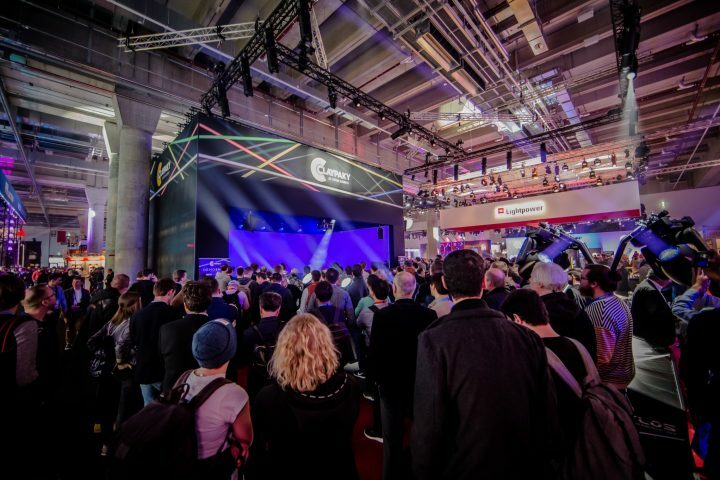 GoboPlus.com will be exhibiting at PLASA 2018 on Stand B2 in London Olympia (16-18 September). GoboPlus.com is the one-stop online shop for custom and standard gobos in metal, glass and plastic, plus accessories and Rosco E-Colour filter. CutColourPlus (sharing Stand B2), offer a bespoke filter-cutting and scroll-making service to the entertainment, educational and architectural markets. Take a look at the newest addition to GoboPlus.com’s gobo projectors. The GoboQuick is a dynamic effect lantern, with an in-built gobo rotation function, that projects sharp images from glass or metal size-E gobos. 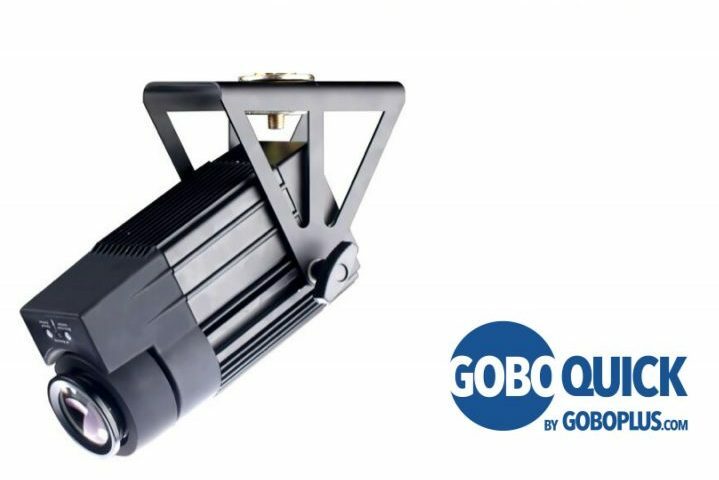 The GoboQuick is available with a 30W white LED or a 30W RGBW LED engine with long-life white LEDs. 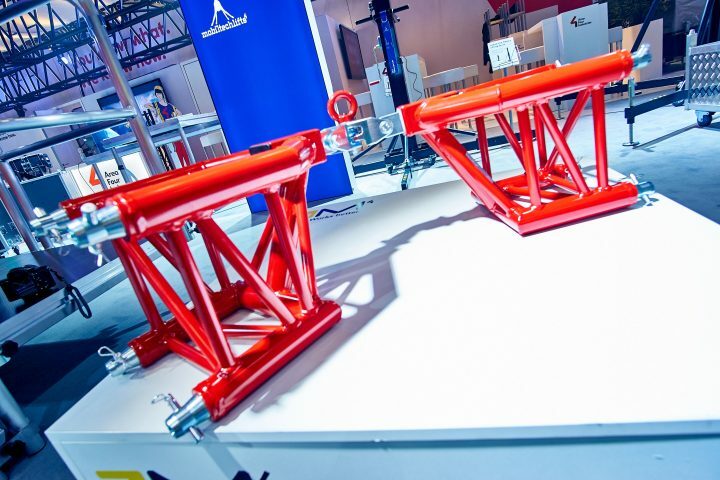 The fixture is supplied with an adjustable mounting bracket / floor stand, a “Welcome” gobo mounted in the rotatable gobo holder, a spare gobo holder, a 1.5m power cable and a full user manual. Offering comprehensive expertise from some of the industry’s most experienced gobo specialists, GoboPlus.com delivers exceptional quality and service, with outstanding custom gobos and over 3000 designs from Rosco, DHA, and GAM in addition to its own ever-growing catalogue of exclusive gobo designs. Visit GoboPlus.com to hear what’s new and find details of the latest ‘PLASA Special Offer’ on Stand B2 at London Olympia, Sept 16-18.